Pharmacokinetics is the study of what happens to the drug in the body following its administration. It is the study of the drug journey from the time of its administration to its elimination. It involves four distinct processes: absorption, distribution, metabolism and excretion (ADME). Understanding basic pharmacokinetic principles is essential in day-to-day clinical pharmacy practice. It allows answering many clinical questions such as the ones related to formulation conversions, time for the drug to reach steady state, dose calculations, missed doses, and therapeutic drug monitoring (TDM). 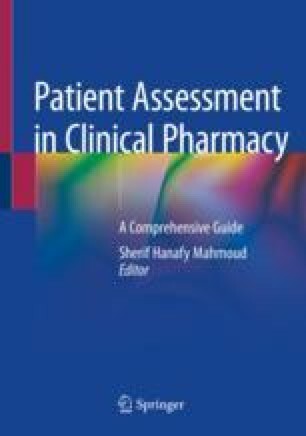 This chapter covers the basic pharmacokinetic principles by discussing the ADME system and its applications in patient’s therapy assessment. Then, the rationale and approach to therapeutic drug monitoring are discussed.